House Clearance Hamilton were called by a local estate agent which was acting on behalf of a man who lived overseas and had been letting out his modern three-bedroom bungalow in the Hamilton area while he was absent. The estate agent had advised him that the decor, furnishings and fittings at his property had become somewhat dilapidated due to wear and tear, and these needed upgrading if he was to achieve a good market rent. He had agreed to this, and we were now instructed to complete the house clearance service before the decorators moved in. Time was of the essence, since the owner was obviously losing money while his property was unoccupied. This was a fairly straightforward house clearance. The street had no parking restrictions and since the property was a bungalow there were no stairs to negotiate. The garden was in good order, so did not need our attention. The main requirement of the client was speed, so we put a four-man crew on the clearance rather than the two-man crew we would normally have used for this type of house. That meant we could complete the work in one instead of two days. 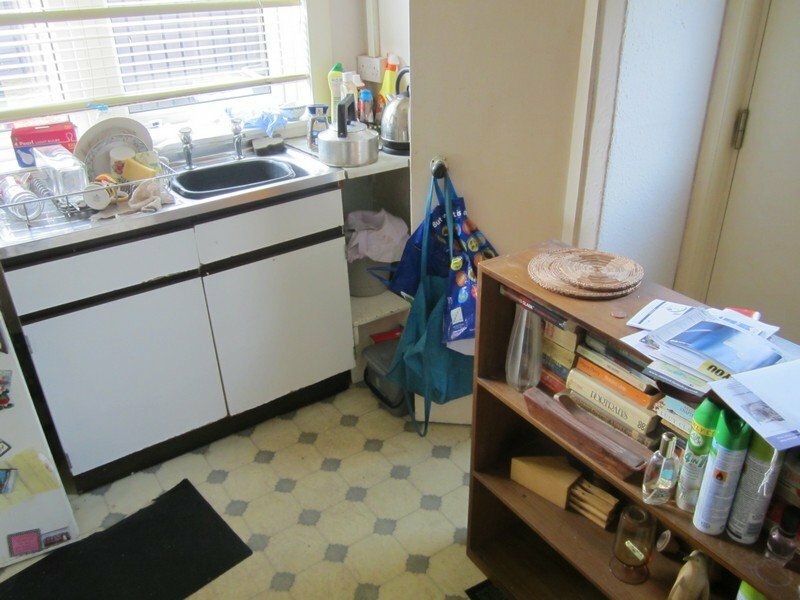 This was one of those jobs where we could make good use of almost everything within the house clearance, with the exception of the washing machine which had broken down and was beyond repair. We removed it and took it to a recycling centre in the Hamilton area and secured the plumbing. The rest of the furniture, mostly from IKEA, and the white goods all had life left in them and these we donated to a local charity in Hamilton that specialised in helping people on low incomes to furnish their homes. The House Clearance Hamilton team also found a photograph album with family photos that had slipped behind a wardrobe. The estate agent asked the client if he knew about it and it turned out he’d lost it years before when he was living at the house. He was delighted to see it again since it had much sentimental value. The estate agent was more than happy with the quality of our house clearance work, and particularly with the speed of it since we had the house cleared within 48 hours of first contact. That meant the property could be quickly refurnished and redecorated, so that a new tenant was in occupation within a couple of weeks. This estate agent has now used us on a three more house clearances in the Hamilton area. Neighbours have said the grenade involved in yesterday’s bomb scare in Hearth Street was discovered when a shed was being cleared. Residents say the occupier of the house had recently died and the explosive device was found during a house clearance. Binman Gary Maitland, 28, who has appeared in three hit movies over the last decade while working collecting the rubbish in South Lanarkshire. The actor has appeared in two of Ken Loach’s earlier movies – Sweet Sixteen in 2002 and Tickets in 2005.